If you’re looking for the best accommodations and sweetest treats for a Mexico getaway this Valentine’s Day (or any day! ), then book a stay at one of these three resorts. Suite: The adults-only all-inclusive resort in Cabo has a selection of casitas to elevate your stay. 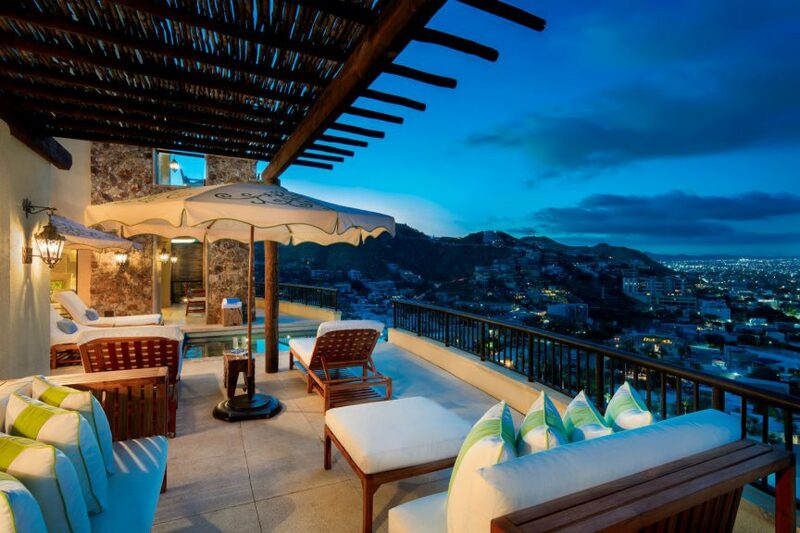 Each casita offers either a garden with a plunge pool or a rooftop pool and sundeck. All casitas feature more than 1,670 square feet of space with a private bedroom, king bed, luxury linens, living and dining areas, a wet bar, a furnished lounge terrace and two full bathrooms. Sweet: Mini donuts at grab-and-go Espresso Cappuccino are the perfect kickstart to any day, while Sweet Spot has a selection of chocolate goods and bombones. Or cool down with a tequila popsicle with frozen flakes of gold leaf inside. The pop is made up of a Premium Clase Azul Tequila and pure gold leaf and is only available upon request with a 15-day notice. 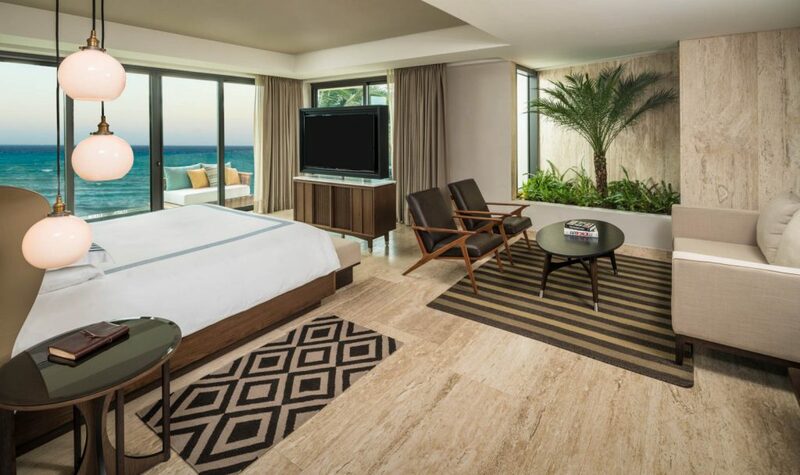 Suite: The property’s charming Beach House is home to its stunning Panoramic Suite, the property’s largest suite at more than 1,000 square feet. The accommodation features floor-to-ceiling windows and an Aquaspa bathtub on the private terrace. 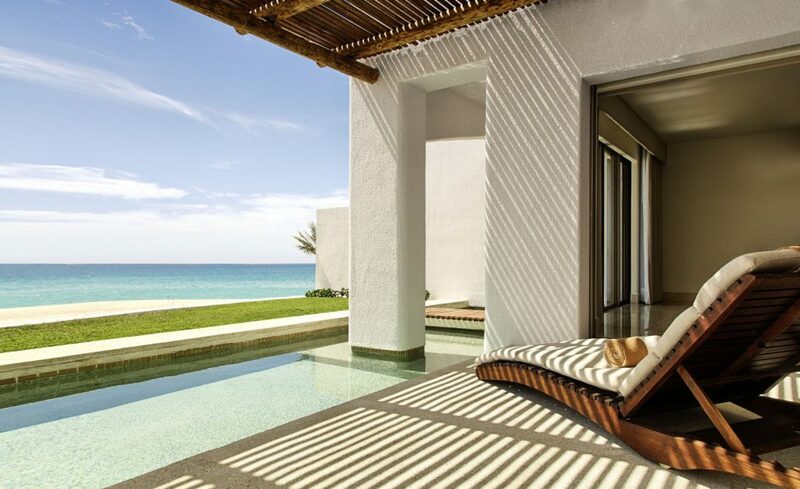 The Beach House also has an exclusive pool and private cabanas for a perfect day in the sun. Sweet: The beachfront restaurant C Grill has a variety of signature desserts that will satisfy any sweet tooth like the Buñuelos, made with corn, sour orange, papaya niztamalizada and corn cream; the grilled banana, complete with chamomile ice cream, cookie cruble, cajeta and creme fraiche; and the brulee arroz con leche, made up of rice-infused citric milk and topped with a traditional creme brulee and served with passionfruit sorbet. Suite: Book a stay in the recently debuted three- and four-bedroom Casona Suites which are complete with a full kitchen, living room, dining room, open balconies with barbecue areas, fire pits, a private infinity-edge pool, indoor parking space, golf cart and complimentary dedicated butler service. Sweet: Head to the resort’s Champagne Terrace for premier bubbly offerings with mineral salt and cheese pairings like the smoky black salt of the Himalayas with an oak Champagne or the oak salts of Tibet with a Rosé Champagne. Afterwards, treat yourself to locally baked goods and sweets as part of the turndown service.